Motherhood is pictured as one of the most wonderful experiences in a woman’s life. Yet, many times we fall into an ideal image of what motherhood is supposed to look like. We fall into the motherhood trap thinking that once we have children our life is going to be easy. 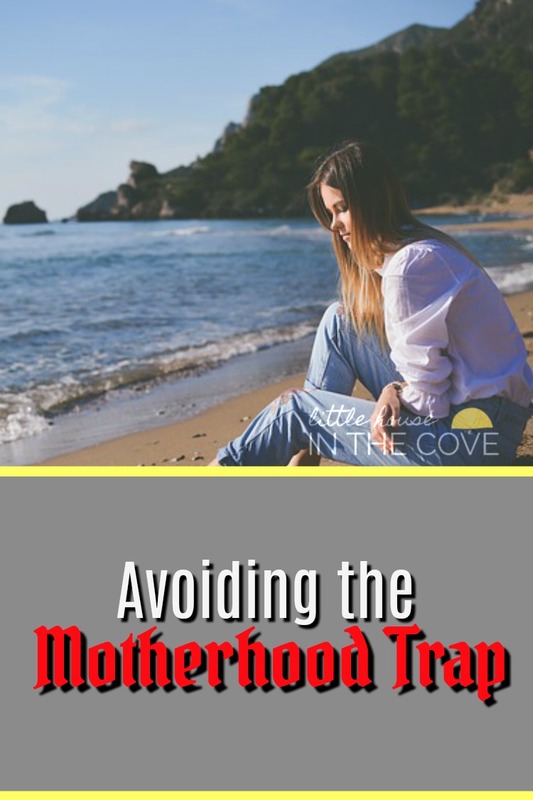 The fact is that the motherhood trap is something that we all fall into. We believe that there is a certain way that raising children is suppose to look like. We fall into a June Cleaver type of mindset where the children are always well mannered, the home is always clean and the husband is always home for dinner with silly antics. The truth is motherhood is messy but it is up to us to make the most of it and in order to do that we need to come to terms with the motherhood traps that we have allowed to steal our joy for far too long. So How Do We Avoid the Motherhood Trap? It is easy to recognize that we have fallen into the motherhood trap. 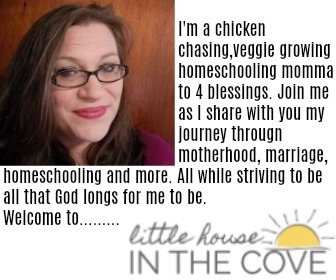 The one that has us running in circles with no end in sight but how do we avoid doing so or at the very least dig out of the deep hole we have allowed ourselves to get in to simply enjoy motherhood again? Stop comparing yourself to other moms: You are never gonna be like all the other moms. In fact, chances are the moms that you are trying to mirror are more than likely trying to be like someone else. We can only be ourselves. That is the mom that our children need. They do not need Timmy’s mom if they did God would have given your children to Timmy’s parents. You need to release yourself from lack of money guilt: Having children is expensive. You are talking to a momma of 4 who lives on a one person salary. I get it. We want to go out and buy our children the greatest of the material things, we want to take them on amazing trips and we want to be able to just go spend money doing really fun stuff. It is depressing when you are living pay check to pay check and you have to explain one more time why a new toy isn’t in the budget. The fact is that money, material possessions, and fancy trips are not what makes a childhood. Memories are made with or without money….That is what a childhood is made of. Make sure to take time to refuel: We forget sometimes that we need time to ourselves. We need moments to simply not hear other combative noises. We only need to hear the sounds of our own thoughts. This is one of the reasons I am a huge believer that moms have to make sure to get in their devotional time, it is also why I am always talking about moms taking time to be a little selfish. I get that you are busy but in order to maintain your joy, you must maintain you! Don’t forget to have fun: Take a moment or two every day to just have fun with your children. They need those fun moments just as much as you do. Channel your inner child momma and watch that joy start to return.